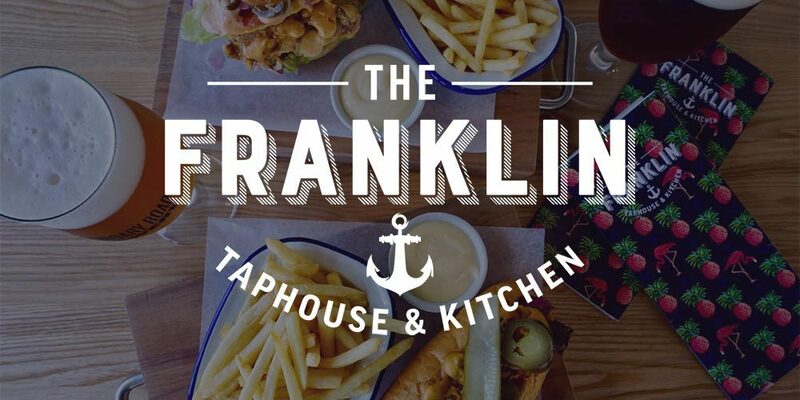 A fun, lively warm welcome to The Franklin Taphouse and Kitchen. The new Taphouse is renowned for one of East Auckland's best casual dining and bar hot spots. It is a landmark venue for the Beachlands locals and families alike, as well as large celebrations and epic parties it is a must go to destination for all to visit. Enjoy the fun distinctive cheeky seaside décor which encourages long leisurely stays, relaxed cool vibes and an all are welcome attitude. Inspiration for the menus has come from the proximity to the sea and the surrounding area as well as chefs dedication and passion for seasonal produce. Open for brunch in the weekends and lunch and dinner seven days a week there is something for everyone.